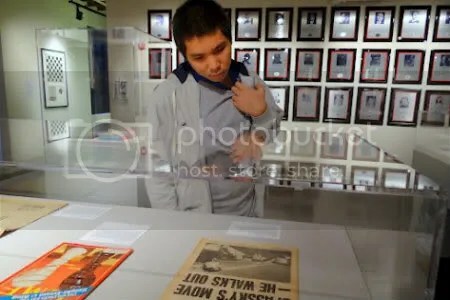 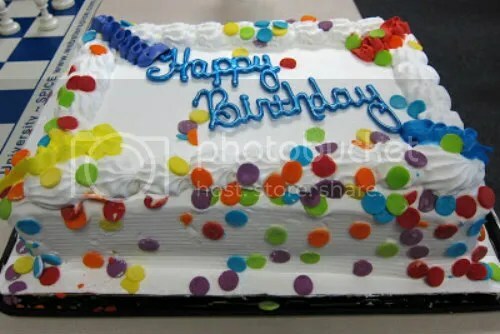 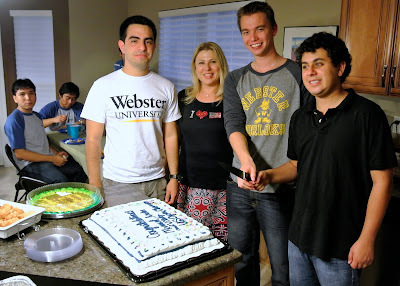 Celebrating Wesley So’s 19th Birthday at SPICE! 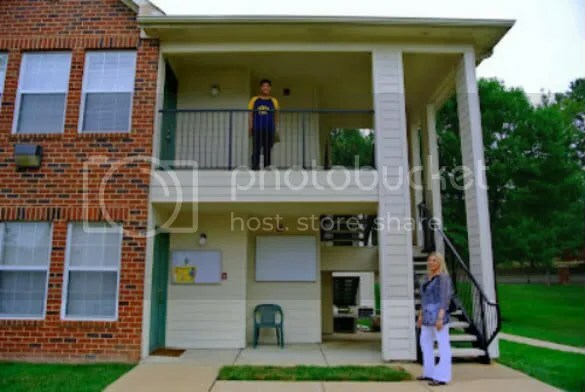 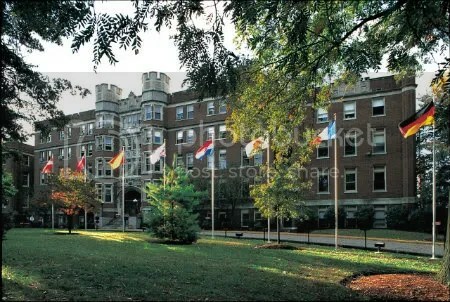 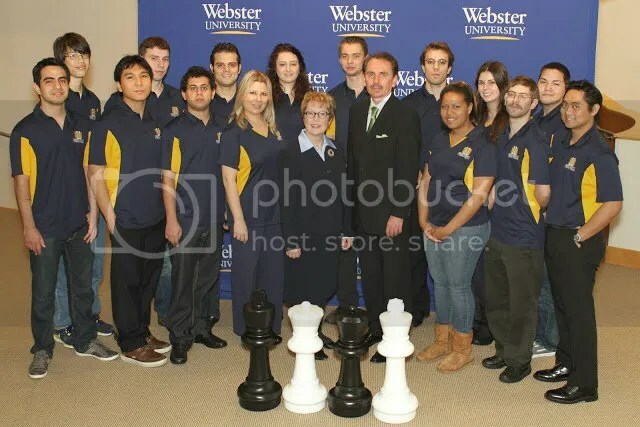 First day back at Webster University. 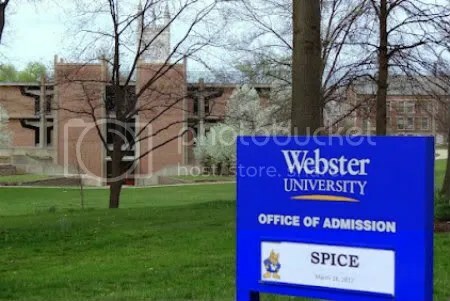 Incoming freshmen and returning SPICE students were at my home for a get together with Webster University President Dr. Beth Stroble, Provost Dr. Julian Schuster, and other high level administrators. 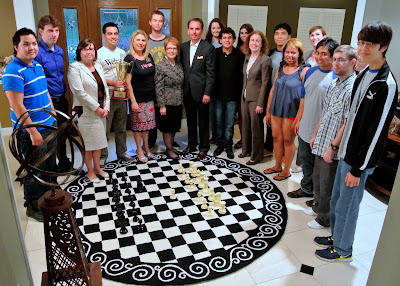 We also celebrated the accomplishments of US Open Champs GM Manuel Leon Hoyos, GM Andre Diamant, and IM Vitaly Neimer, and to wish GM Georg Meier, GM Wesley So, GM Ray Robson, GM Manuel Leon Hoyos, and WIM Inna Agrest good luck at the upcoming Istanbul Olympiad. 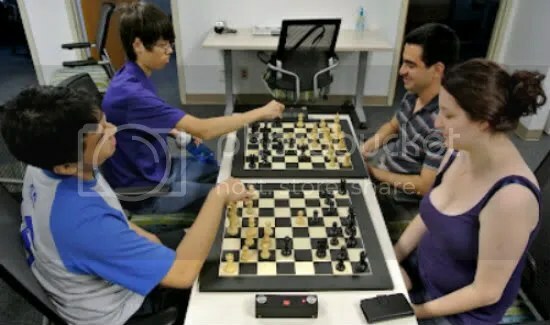 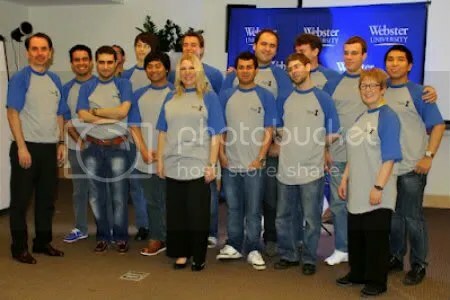 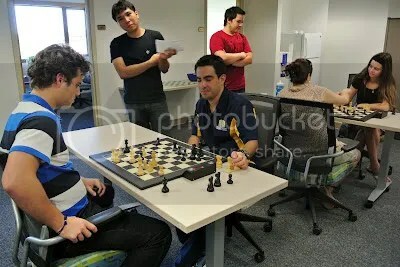 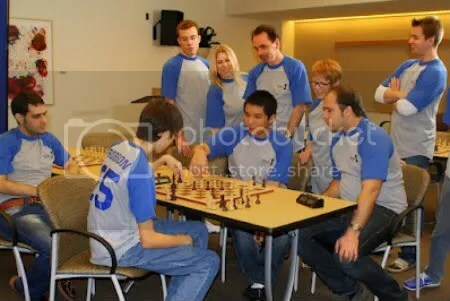 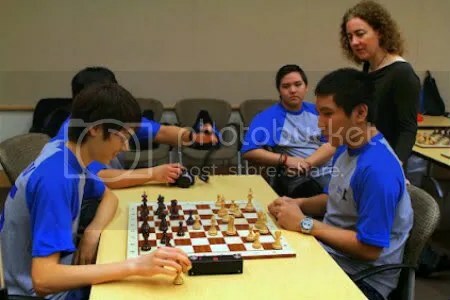 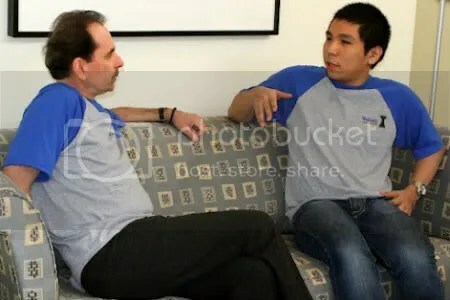 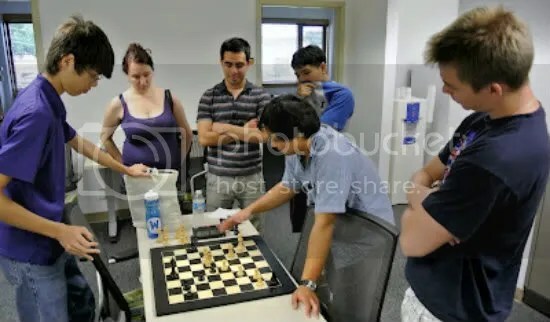 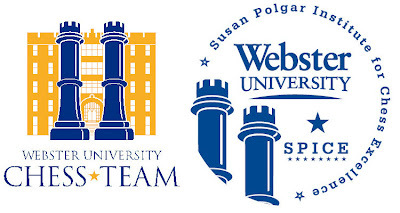 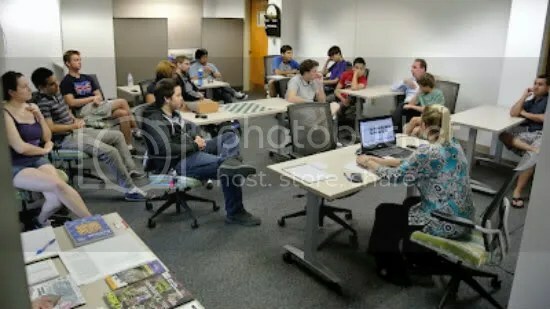 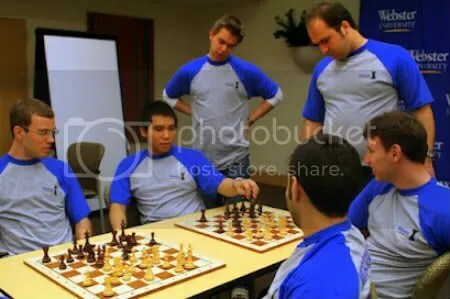 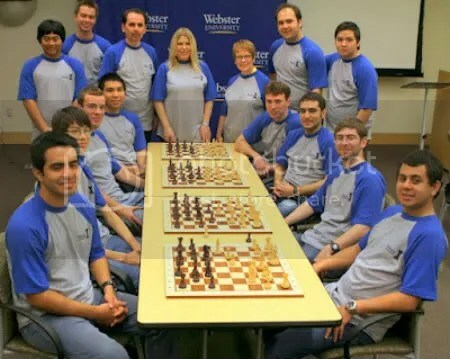 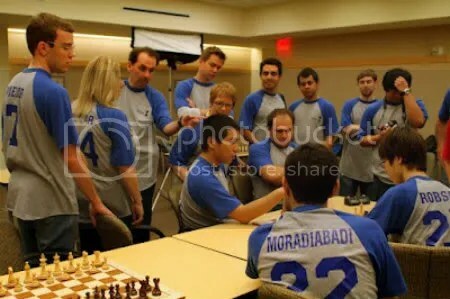 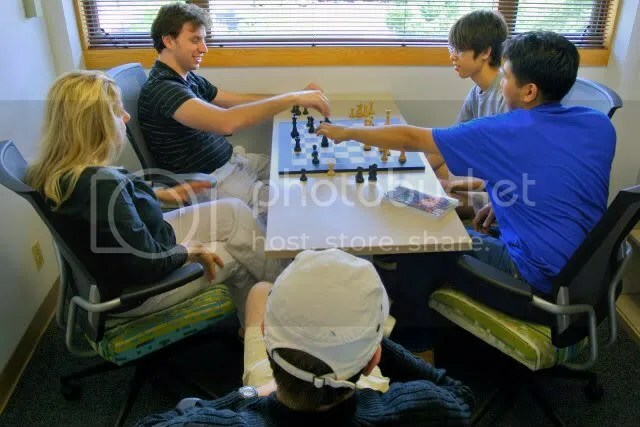 At the SPICE institute at Webster University (www.WebsterChess.com), we have individual, small group, and larger group training sessions. 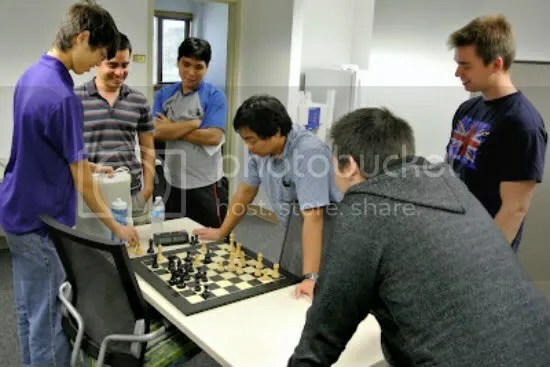 The main idea is to help maximize the strength of each player while minimizing their weaknesses (which include openings, middle / endgames, as well as tactic). 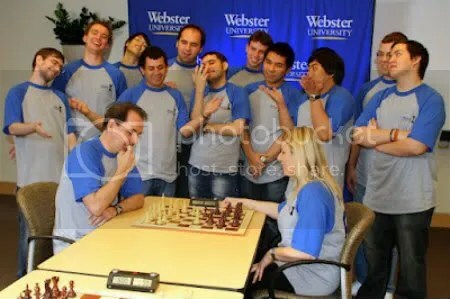 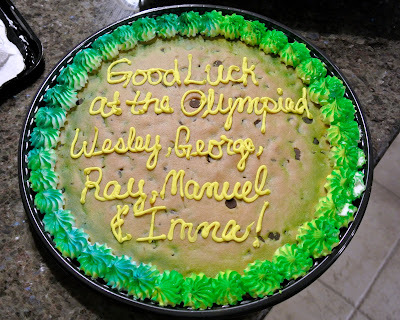 Susan Polgar: SPICE training with Wesley and Ray Robson to prepare for the Olympiad.